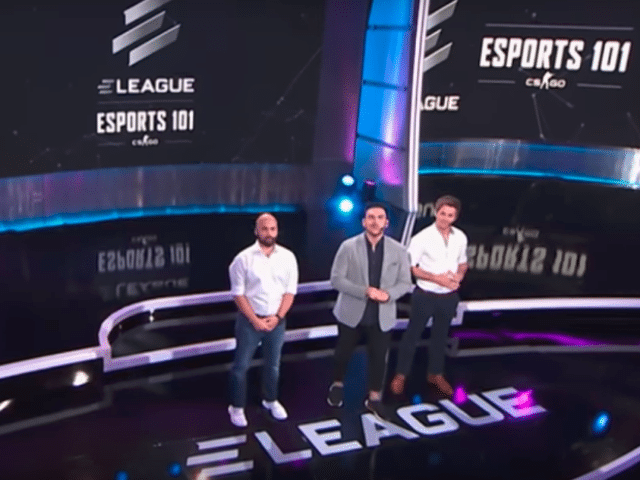 ELEAGUE is taking new fans and potential fans to school, launching a new Esports 101 initiative, designed to educate viewers about the esports games that are being broadcast. Beginning with its coverage of CS:GO Premier 2018, ELEAGUE will showcase an in-depth overview of Counter-Strike’s history, terminology and strategic elements via ELEAGUE’s Esports 101: CS:GO. The hour-long show will serve up comprehensive introduction to CS:GO on Friday at 11p on TBS. Retired professional Counter-Strike players Sean “SeanGares” Gares and Jason “Moses” O’Toole will offer expert commentary throughout both Esports 101: CS:GO and the CS:GO Premier 2018 series, alongside host Alex “Machine” Richardson. The CS:GO Premier 2018 marks ELEAGUE’s fourth non-major CS:GO tournament, and live coverage of its playoffs generated a 43% year-over-year rise in concurrent viewers on Twitch.